In an area with a 24-hour economy, you need to reach people wherever they are, whenever they have a moment. 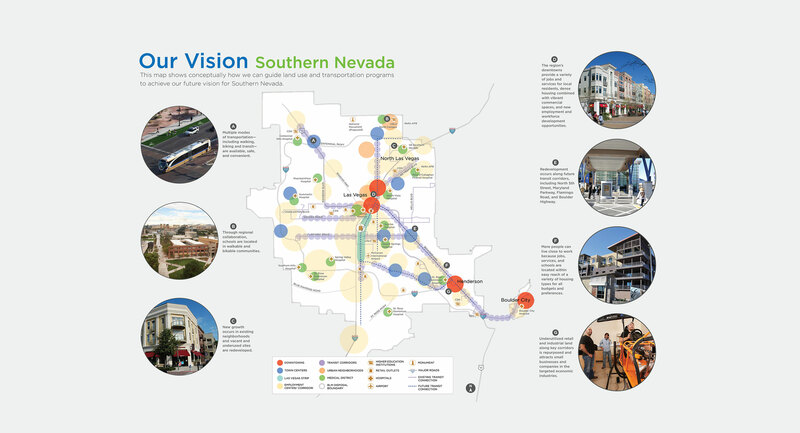 The southern region of Nevada created the Southern Nevada Strong initiative to break down entrenched municipal barriers, create a unified vision and build a foundation for long-term economic success and community livability. Community input and buy-in into the initiative was key. The solution was a wide range of innovative, multilingual outreach tools: pop-up workshops, on-site events, fully automated outreach kiosks, web-based workshops and online surveys, social media, telephone surveys, in-the-field iPad surveys, and focus groups. More than 6,000 community members provided about 70,000 inputs! With that level of community input, all 13 regional partner organizations, the Southern Nevada Regional Planning Coalition and the Regional Transportation Commission adopted the plan. 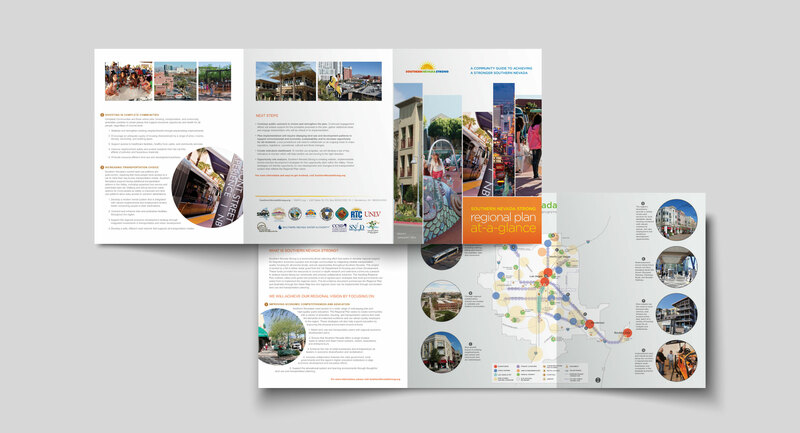 The project won the APA 2016 National Planning Excellence for Public Outreach award.